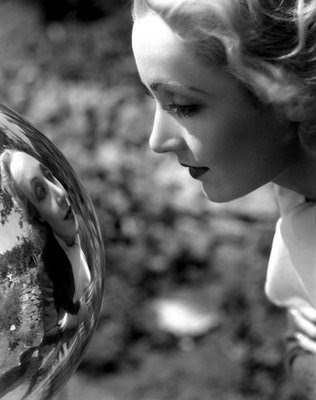 THE MAYBELLINE STORY : Glamour during the Golden Age of Hollywood. Glamour during the Golden Age of Hollywood. 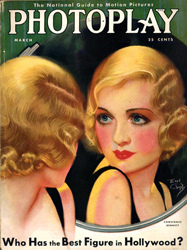 Maybelline was synonymous with Hollywood Glamour in the 1930s. 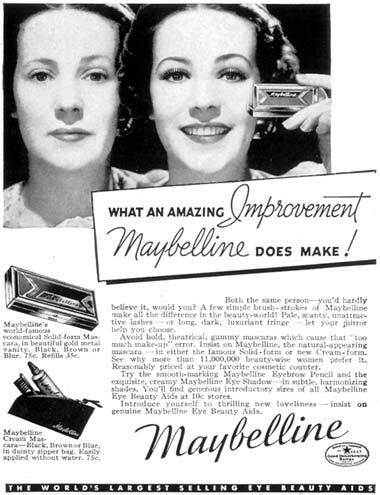 Before and After Maybelline ad, with Paulette Goddard. 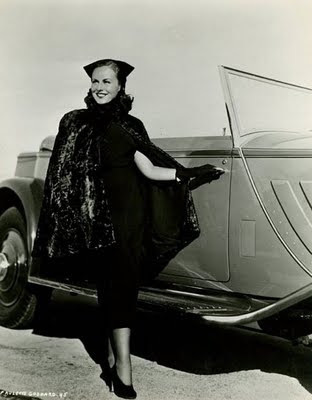 Carole Lombard, one of Tom Lyle's favorites. Paulette Goddard, a personal friend of T L Williams. Gloria Swanson, a Maybelline model from the 1920s. 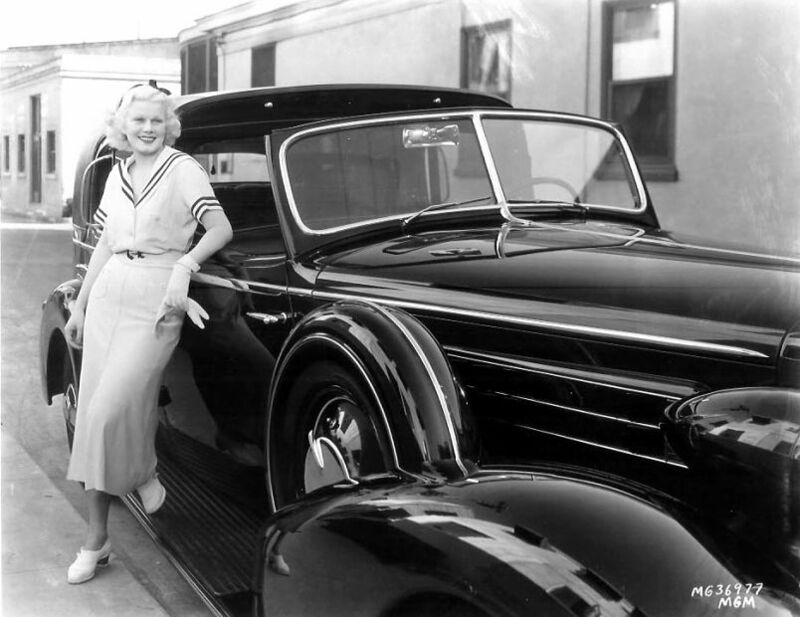 Jean Harlow, another Maybelline model, Tom Llye, helped groom. Marion Valle' brought fashion and Maybelline together. Maybelline box, in the 1930s. 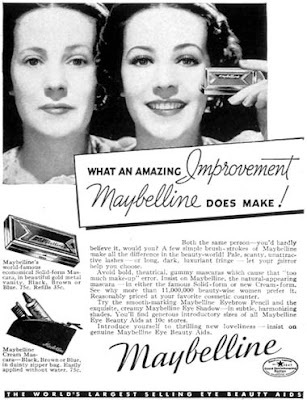 Black and white Maybelline ads, appeared in all the Hollywood gossip magazines. 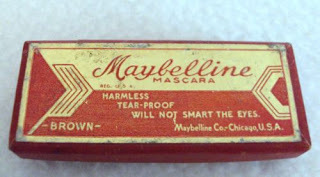 Typical Maybelline ad found in Photoplay. Tom Lyle Williams, with his son Tom Lyle Jr in 1934. 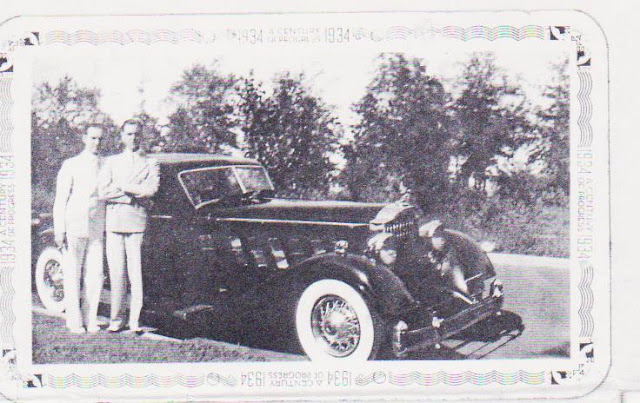 Read all about the Golden Age of Hollywood in The Maybelline Story and the Spirited Family Dynasty Behind It. Labels: 1930 fashion, 1934 Packard Victoria, Beauty and glamor, Betty Grable. 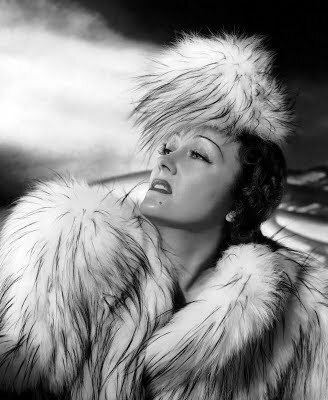 Maybelline, Gloria Swanson, Jean Harlow, Marion Valle', Old Hollywood, Paulette Goddard, Photoplay, women in film.